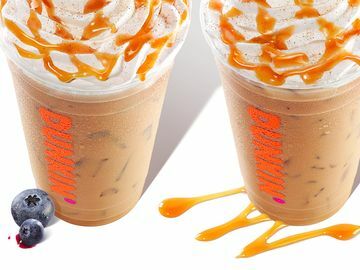 Dunkin’ Donuts guests coast to coast can now catch a cold and bold new coffee experience. 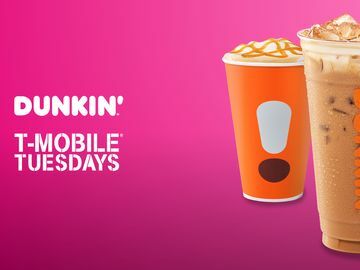 We are excited to announce that our new Cold Brew Coffee will now be available at participating Dunkin’ Donuts restaurants nationwide beginning Monday, August 1. 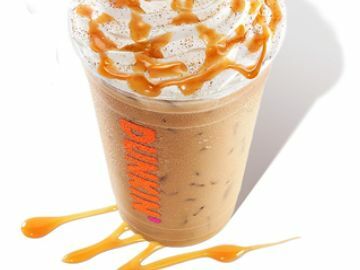 Cold Brew is a distinctive and delicious coffee beverage prepared by steeping a special blend of coffee in cold water over an extended period of time to extract a uniquely distinctive flavor from the beans. The longer brewing process provides a rich, smooth coffee with an inherently sweeter flavor reminiscent of dark chocolate. 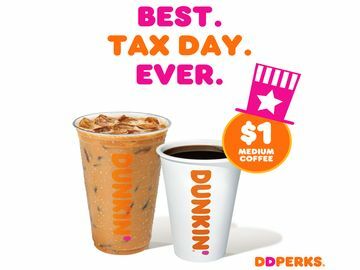 Our Cold Brew coffee is crafted by hand in Dunkin’ Donuts restaurants in small batches and served each day while supplies last. The ultra-smooth and naturally sweet flavor profile actually lends itself to being enjoyed black, but can be customized based on any particular preference. 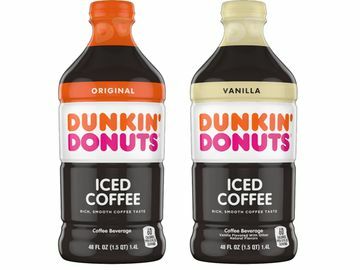 Dunkin’ Donuts’ Cold Brew coffee will be available in small (16 oz,) medium (24 oz) and large (32 oz) cup sizes. Miami 8/22: Lincoln Road, 350 Lincoln Rd. LA 8/29: Gas Tower, 555 West 5th St.
Philadelphia 8/29: Northern Liberties, 1010 N Hancock St.
We hope you enjoy this exciting new addition to our coffee lineup!